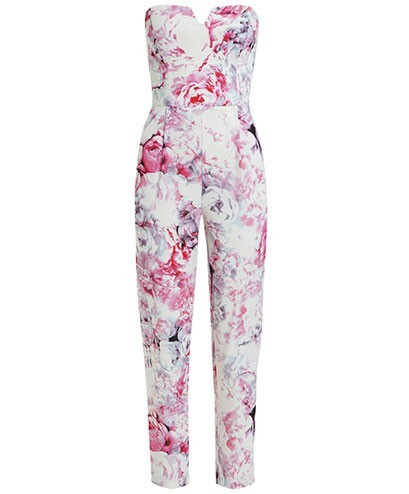 Quick, easy and stylish, it’s totally understandable how the jumpsuit trend has lived on and revamped this season. Dressed up or dressed down. Day or night. Whenever... Jump, Jump, Jump around! 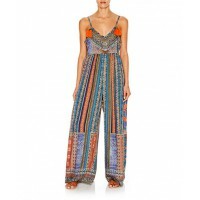 An amazing jumpsuit (or 10), be it with contemporary sleekness or vintage vibes, is sure to make your wardrobe smile. Just like the little black dress, you can do wonders when it comes to styling these onesies. 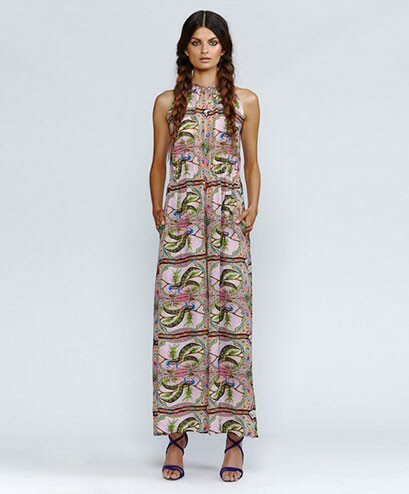 In taking a look at this season, designers are clearly having an amazing time charming their own approach to the look — utilizing lace for cocktail hour effects, linen for boat appropriate attire, silk patterns for effortless chic, etc. Of course, it is such a simple style that sometimes it can seem a bit boring, but just play around with your all-one-look by adding accessories such as layered jewelry, hats and belts. 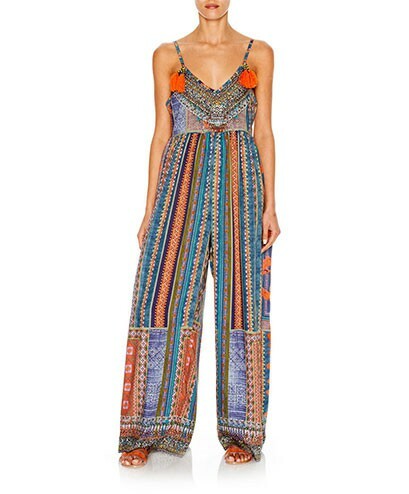 If you haven’t caved into this jumpsuit trend yet, it’s time. Here are a few of our favorite pieces of the moment.